Don’t think of an elephant. No, really, don’t think of an elephant. Whatever you do, do not think of an elephant. What are you thinking of now? 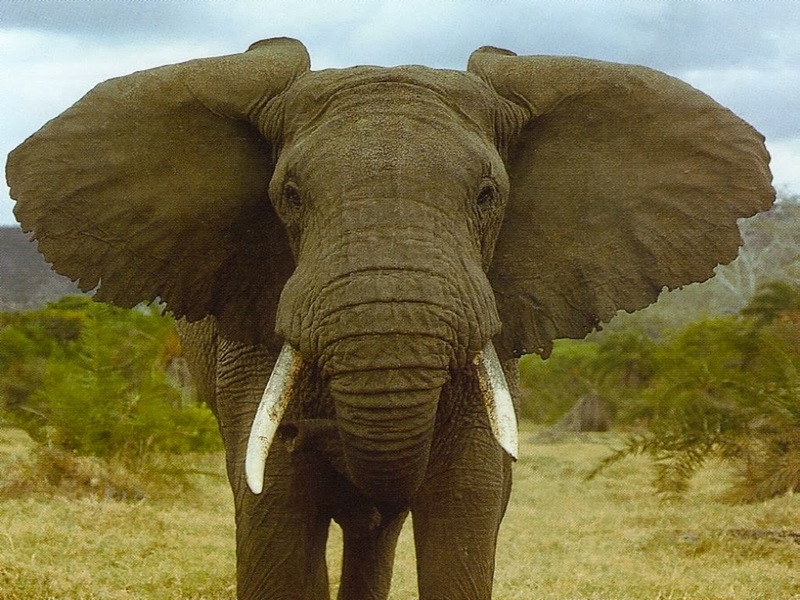 Can you get that picture of an elephant out of your mind? If you can, you’re a stronger man or woman than I.